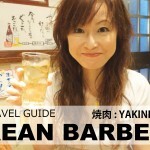 In this video, I explain how to prepare your Japanese Yen for your trip to Japan. 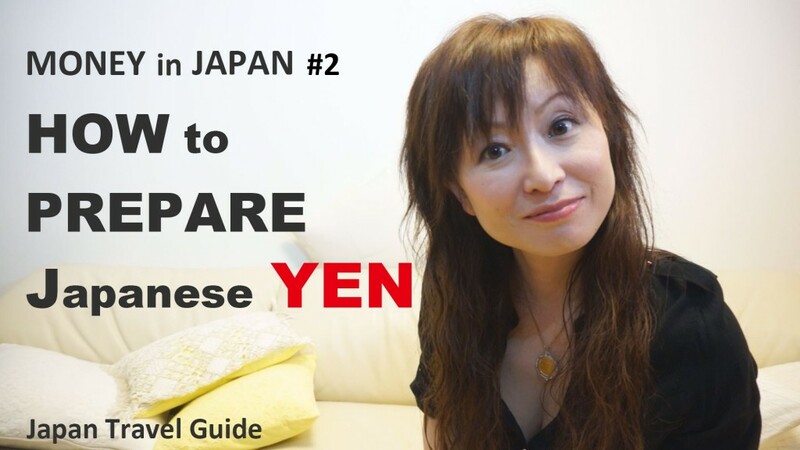 As I explain in the previous video (Japan Travel Guide: Money in JAPAN (Japanese Money) #1: Ways you pay in JAPAN), if you travel Japan, you need to get ready your cash at hand, because there are situations where you can’t use credit card in Japan. 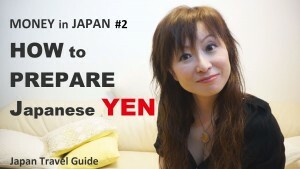 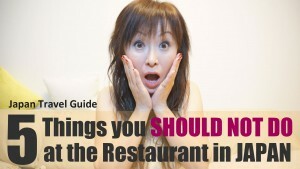 I share information about how to exchange your money to Japanese yen to how to withdraw your money from ATMs in Japan. 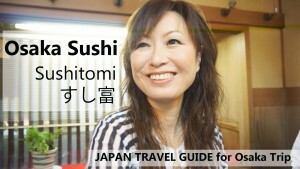 I give you a basic idea to deal with currency problem in Japan.